However, we cannot neglect the Open Golf Club, the leading French upmarket golf operator. They are not a new golf club management company. Open Golf Club founded in 1987. La Finca Golf Course etc. 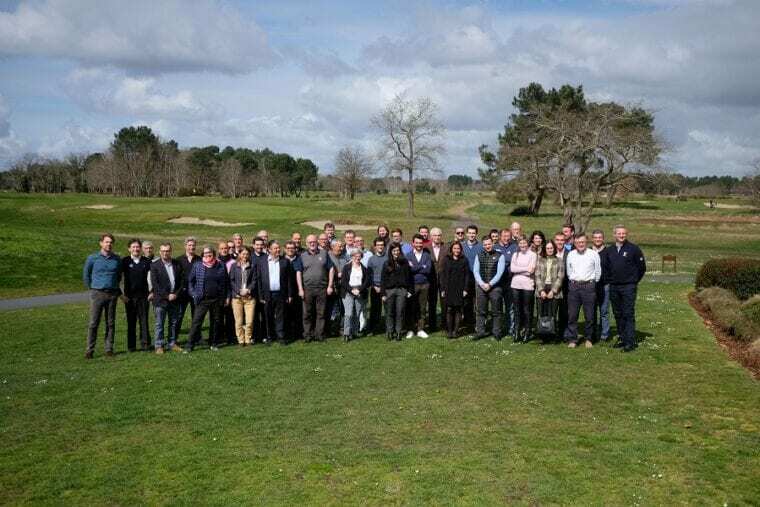 Most recently, Open Golf Club held its 2019 Convention at Le Golf du Médoc Resort near Bordeaux. In addition to the more than 70 golf directors, providers, and experts, Jean-Lou Charron, President of the French Golf Federation (FFG), and Aurelien Didier (Club relations manager, French Golf Federation). During the event was announced the retirement of Hervé Decléty, the marketing director of Open Golf Club.